Welcome to our Black Friday Sale! All of these experiences are 30% Off till Cyber Monday November 26th! Click the image to go to the discount and details. 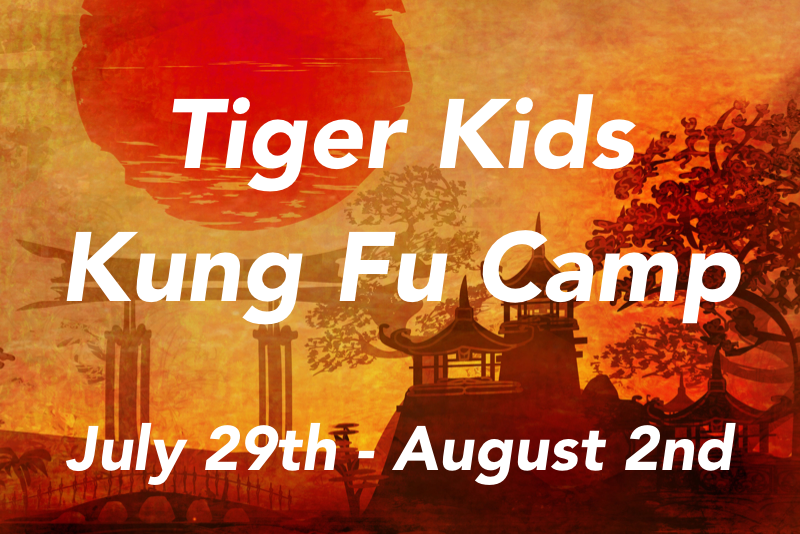 Tiger Kids Kung Fu Camp 30% Off! 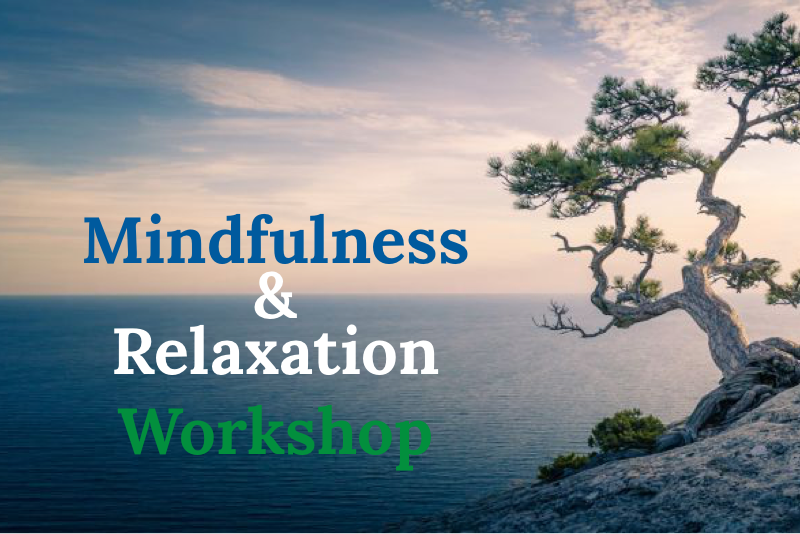 New Mindfulness Workshop 30% Off! Train with our Head Instructors at 30% Off! Let's plan a memorable and fun event for your organization!